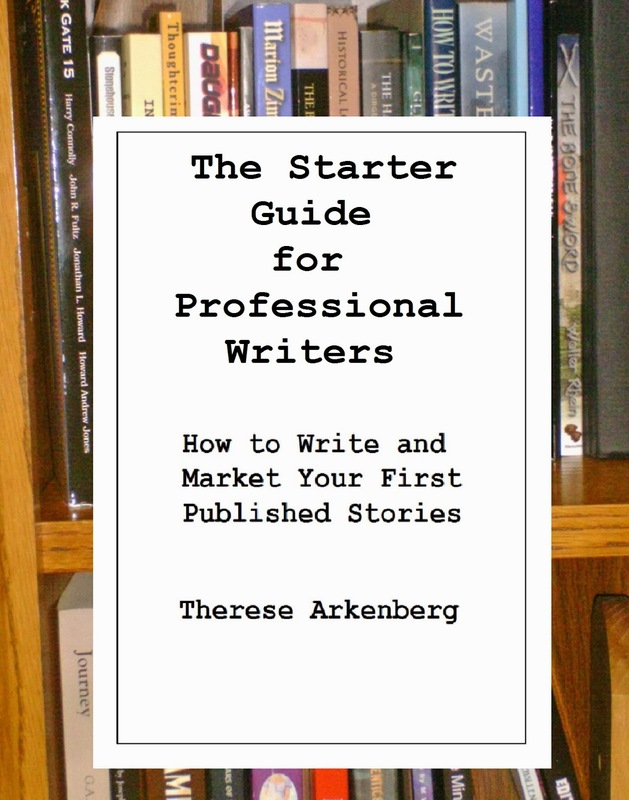 I'm happy to announce that The Starter Guide for Professional Writers is now available at most online retailers! For those of you resisting Amazon's creeping tyranny over the world--or who simply, like me, own a Nook--the Starter Guide is also at Barnes and Noble. Because Createspace gives a more generous royalty rate for direct purchases, I figured I'd pass some of that generosity on to you. If you pick up a copy of the Guide through the Createspace store, use the discount code A4ZBCGSH for $2.00 off the cover price. 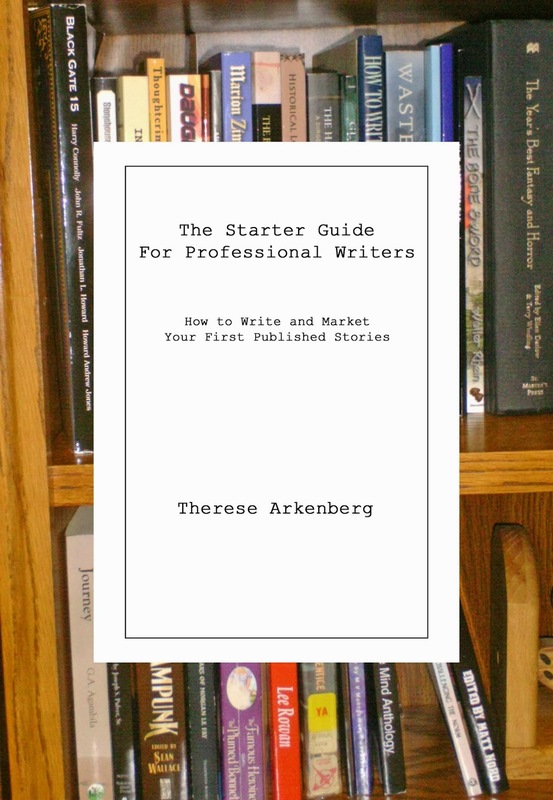 I'm also offering ebook downloads of the Starter Guide as part of a gig on Fiverr.com--a great place to look if you're also interested in picking up my editorial services on the cheap! Smashwords will continue to distribute copies of the Guide to other retailers, and I intend to update this post as new links go live. If you've seen a link in the wild, or noticed one of the ones I've posted here isn't working anymore, please shoot me an email or let me know in the comments. Thanks so much!